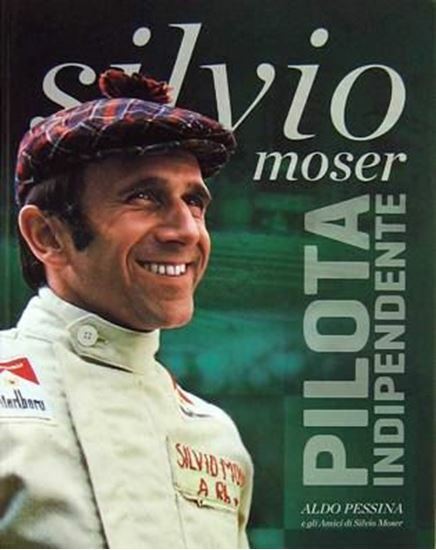 Silvio Moser, the Swiss Formula 1 driver and his career. Silvio Moser was known as an excellent driver but unfortunately he was one of the drivers who did not have a chance to become famous due to various problems. In the book all races, his successes and failures until the tragic crash at Monza in 1974.